Today normal business in Uyo was nearly stalled, as transporters in the state thronged the major streets of Uyo in a carnival to show support and solidarity to the Governor. They cited his fair taxation scheme that stopped them from fraudulent multiple levies to a single daily N200 levy. They also maintained that the free tax days introduced also accounts for the massive profits in their kitty. 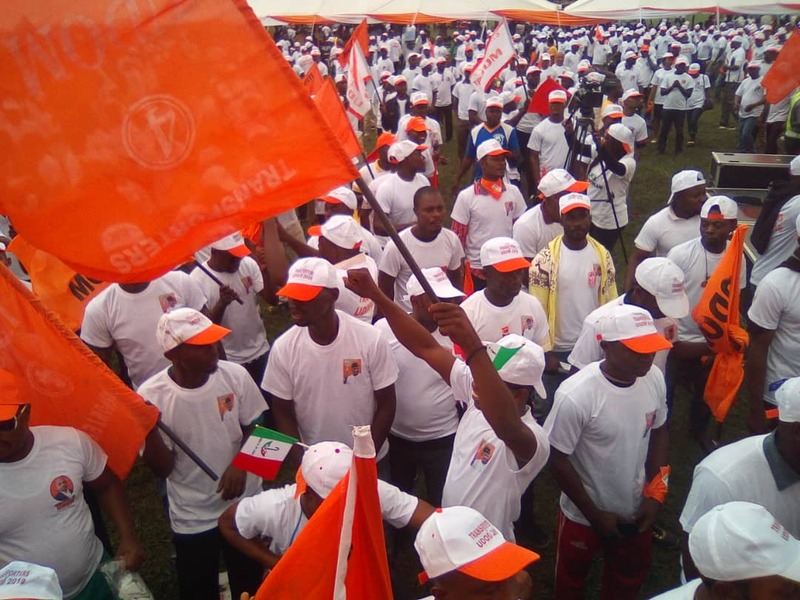 The Governor who addressed them at Ibom Hall grounds, through his deputy, Mr Moses Ekpo, said that with the support from the transporters, there was no longer any facet of the society that has not thrown its weight on the second term bid. Mr Ekpo assured that Governor Emmanuel was more strengthened to carry out his development and people oriented programmes in the state. 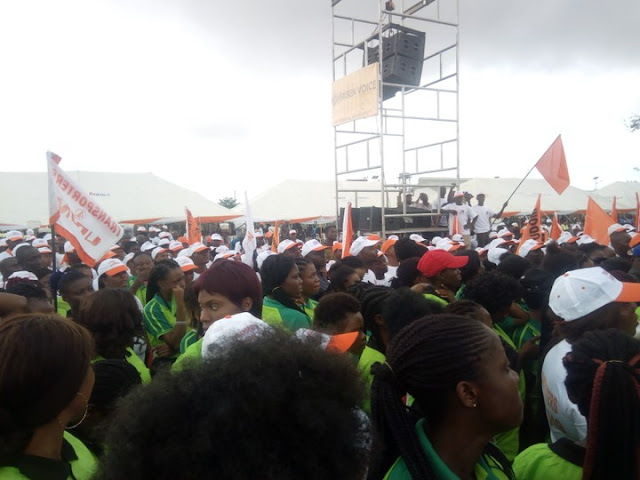 In his welcome address, Commissioner for Transport and Petroleum Resources Orman Esin, amidst cheers and ovation from the transport workers, commended them for their sincerity in appreciating the governor, and assured them that the governor was their Number one fan. 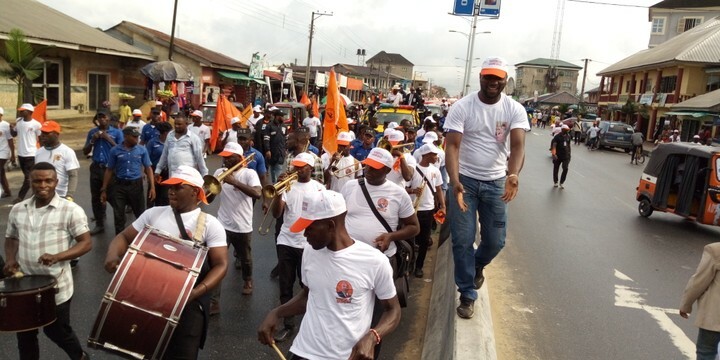 The transporters including motorcyclists from neighbouring towns, tryclists, bus drivers and heavy duty vehicles operators droved round the streets, singing in appreciation to the Governor and dancing in joy of the good roads and other enablers that have encouraged them in their businesses. Highpoint of the event was a vote of endorsement on the Governor, to the general acceptance of the gathering.